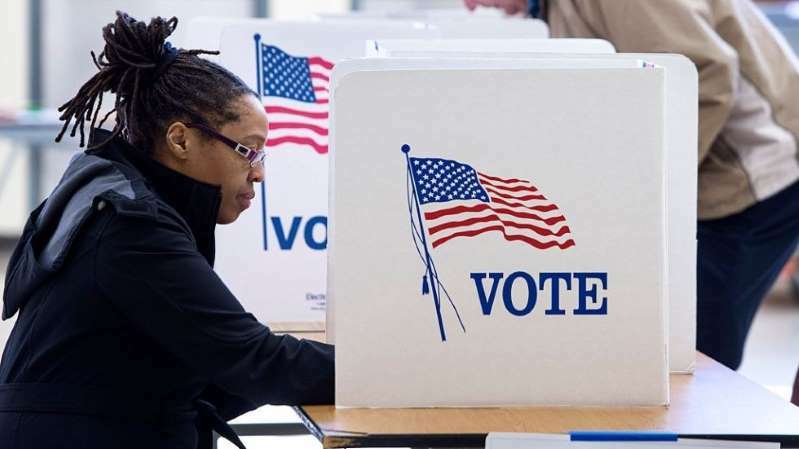 The Missouri Republican party sent mailers with incorrect information about due dates for absentee ballots to 10,000 voters in the state, the party's executive director said Friday. Ray Bozarth acknowledged the mistake to The Kansas City Star on Friday, saying that a miscommunication between the party and its vendor caused the false info to be printed on the mailers. Bozarth did not name the vendor or explain how the miscommunication occurred. Bozarth told the newspaper that the group sent mail-in ballots to likely Republican voters as part of its efforts to get people to vote in this year's midterm elections. A photo of the mailer that was shared with The Star showed that the mailer encouraged individuals to return their mail-in ballots "today." It also said the ballots were required to be returned by 5 p.m. on Tuesday, Oct. 30, according to the paper. The newspaper notes that ballots are due on Election Day and that requests for mail-in ballots aren't required until Oct. 31. Bozarth said new mailers with correct information would be sent out soon, adding that he's confident in the "Missouri Republican Party's get-out-the-vote effort." He also told the newspaper that the party has informed Missouri Secretary of State Jay Ashcroft's office of the error.